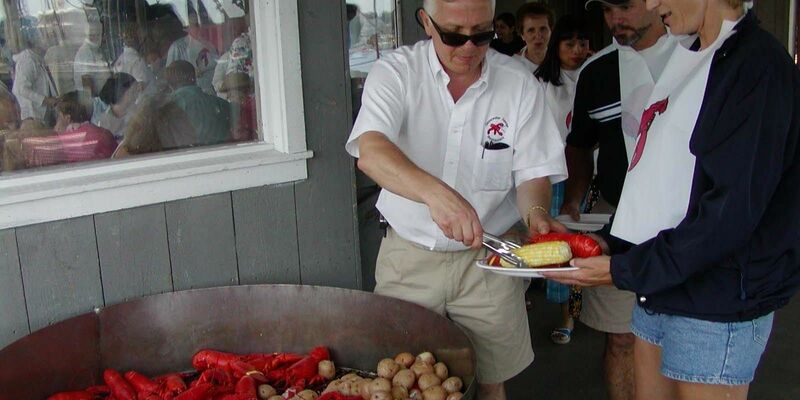 Your group will truly enjoy a scenic visit to the beautiful north coast of Boston (affectionately known as “the other Cape”, Cape Ann) to the cities of Salem, Gloucester and Rockport. 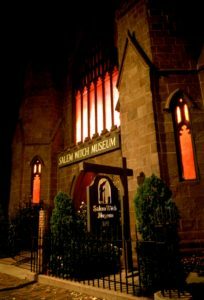 Experience the historic city of Salem and learn about the nineteen “witches” put to death in 1692. 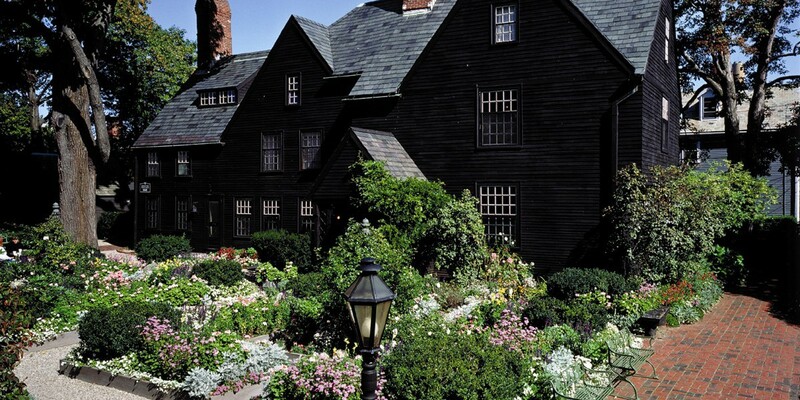 The Salem Witch Museum retells the story of the Salem hysteria using first person narrations. 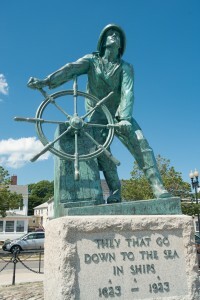 Also learn of Salem’s rich maritime history which created the first American millionaire. 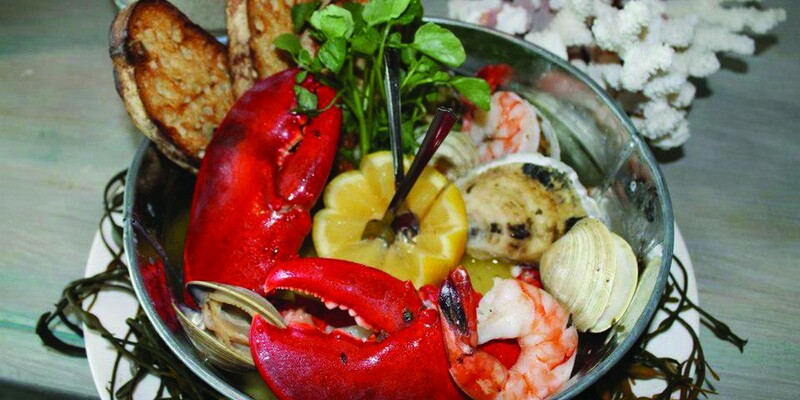 A visit to the town of Gloucester the country’s #1 importer and exporter of seafood and home of the ship the Andrea Gale, featured in the movie the Perfect Storm.Lastly you enter Rockport, the country’s oldest fishing village and Bear Skin Neck lined with quaint art galleries and unique seaside shops. 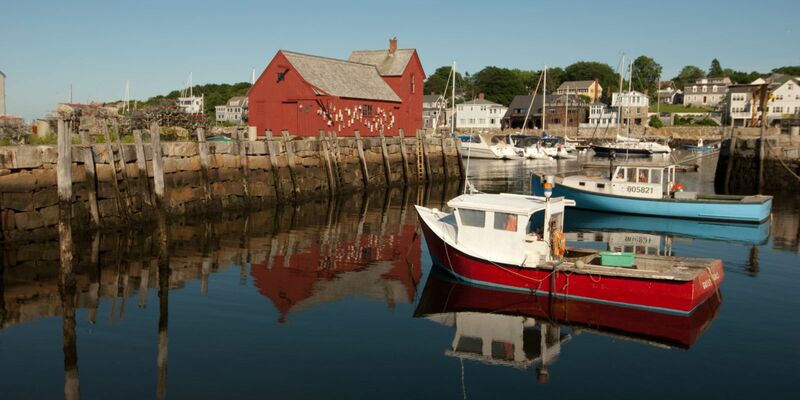 View Rockport’s gorgeous rocky coastline, jetties and iconic Motif #1.